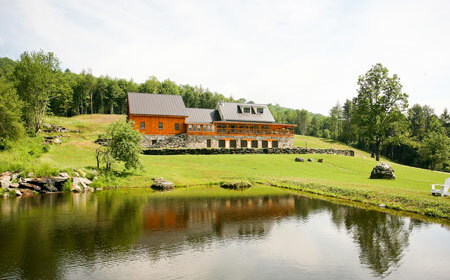 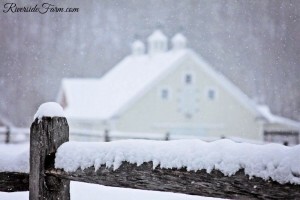 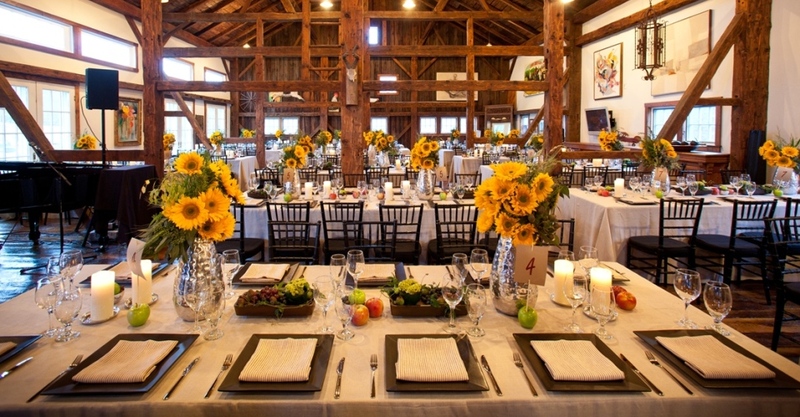 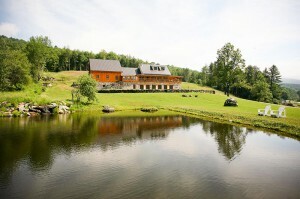 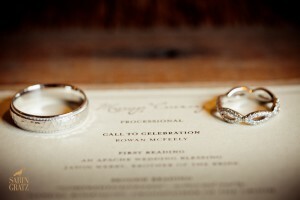 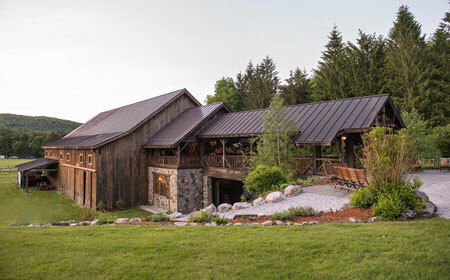 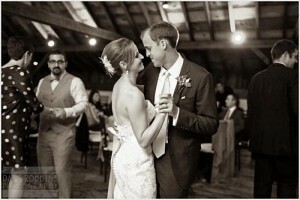 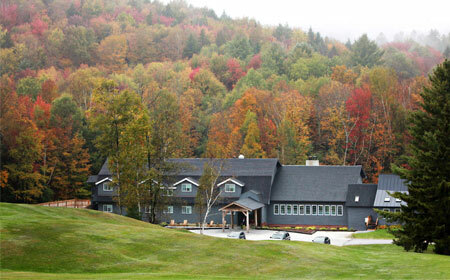 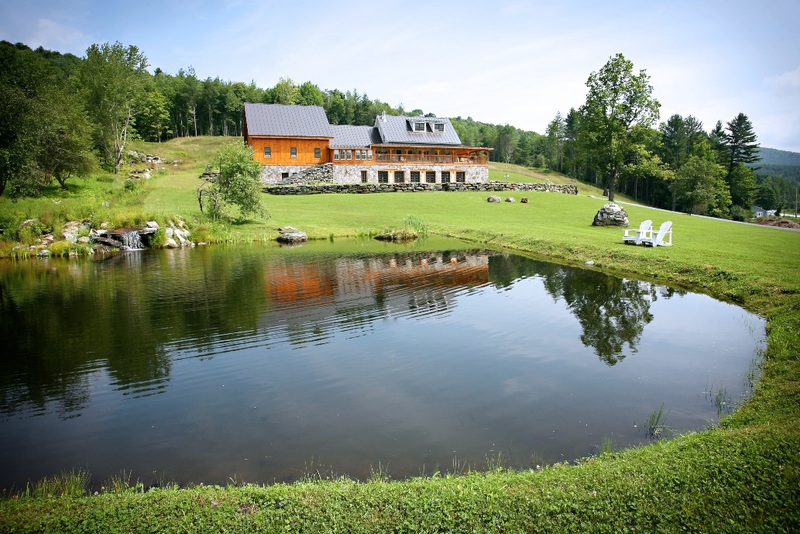 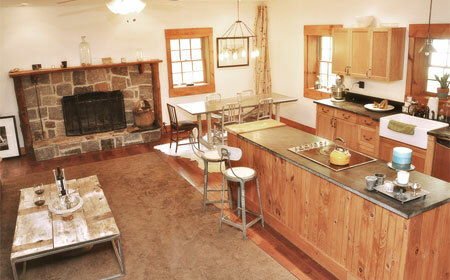 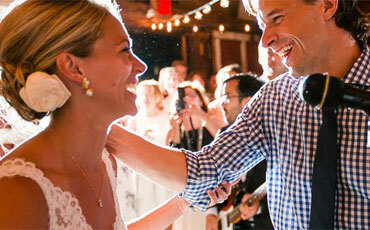 At Riverside Farm, in Pittsfield, Vermont, we host beautiful, elegant Vermont weddings. 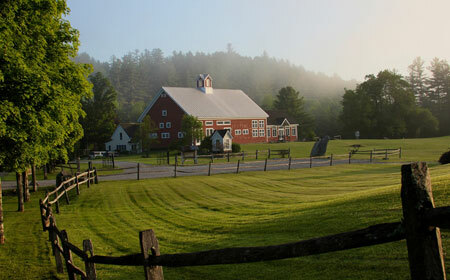 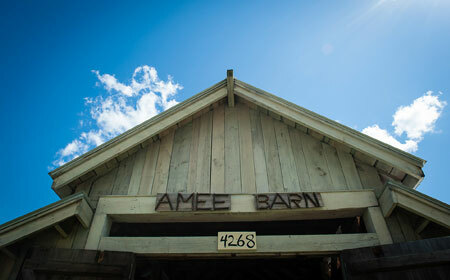 We have barns, meadows, antiques and more to make your Vermont wedding the picture perfect event you have always wanted. 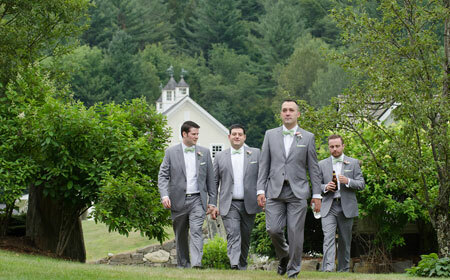 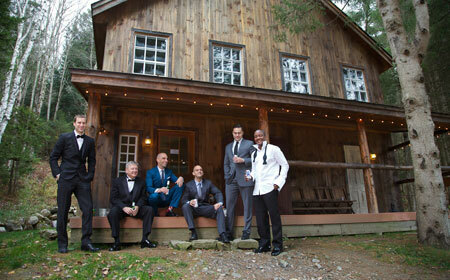 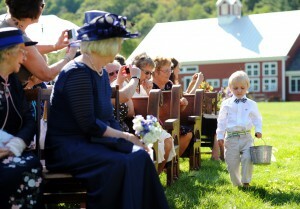 Click the links below to view some galleries of Vermont weddings hosted at Riverside Farm.